QUESTION: Is it a good idea to buy a second hand guitar? The reason I ask is because -once again- I need to buy a guitar because a year ago I bought a second hand guitar for a lower price, and now I regret because -after a while- some of its bracings were actually coming off progressively. First I didn’t notice it but, one day, it sounded really bad and I had to send it to a repair man and it wasn’t fixed properly. I expended a lot on this repair and finally he told me that it couldn’t be fixed well anyway. Is it true that it can’t be repaired at all? A.- Paco de Lucía's Birthday! 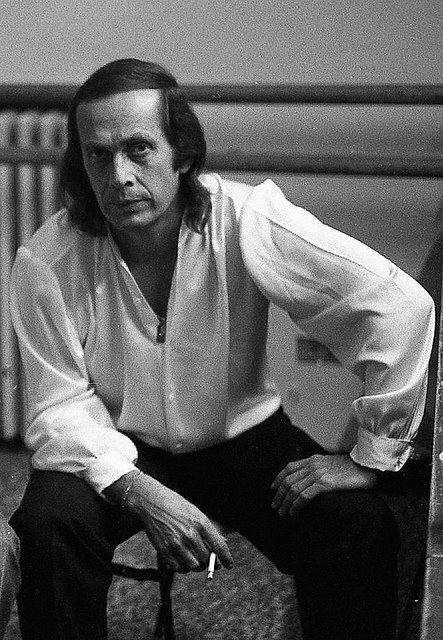 On December 21th was the 65th birthday of my dear flamenco master Paco de Lucía. He is always present in all my musical endeavors, but I specially would like to honor him by recommending you to watch one of the best concerts he has ever performed. Happy birthday Paco! Of course the guitar can be fixed but it’s an experts job because it’s a very complex repair and it will alter the original sound the guitar had before. and if those bracings are dis-glued it’s a big problem because the repair man will have to either glue them again or remove the original ones and change them for new bracings. This will modify totally the way the guitar was supposed to sound. Luckily in 20 years as a guitar player that kind of problem never has happened to me. I guess the previous owner did not take care of humidity levels and/or stroke the guitar in a way that the top inner bracing was damaged. If you can’t buy a new guitar then it may be a good idea to buy a second hand guitar provided you make sure that the instrument isn’t damaged. But how will you know it? 1) Get assurance from a trusted person that the guitar is in good condition. In conclusion, if you take care of the appropriate humidity levels and play your guitar carefully I can assure that you will be freed from that predicament forever.